As we stumble our way through the winter and enter into February, I am reminded that this is my least favorite month of the year. Just like Wednesday is the “hump day” of the week, I feel that February is the “hump day” of the winter. I have a number of friends that make it a point to take exotic, warm vacations during February to escape the dark and dreary winter. 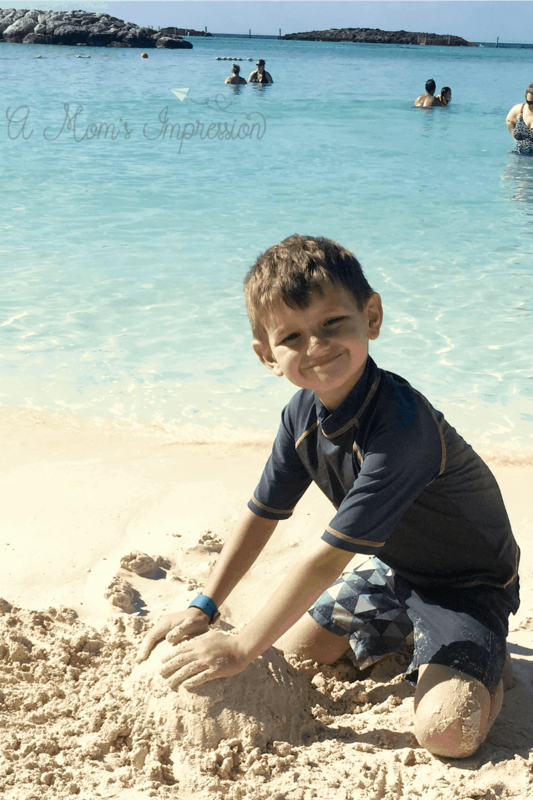 We went to the Bahamas last February and it was one of the best decisions that we have ever made. We couldn’t make the Bahamas work this year, but we refuse to just hide under the covers in a dark house all winter. 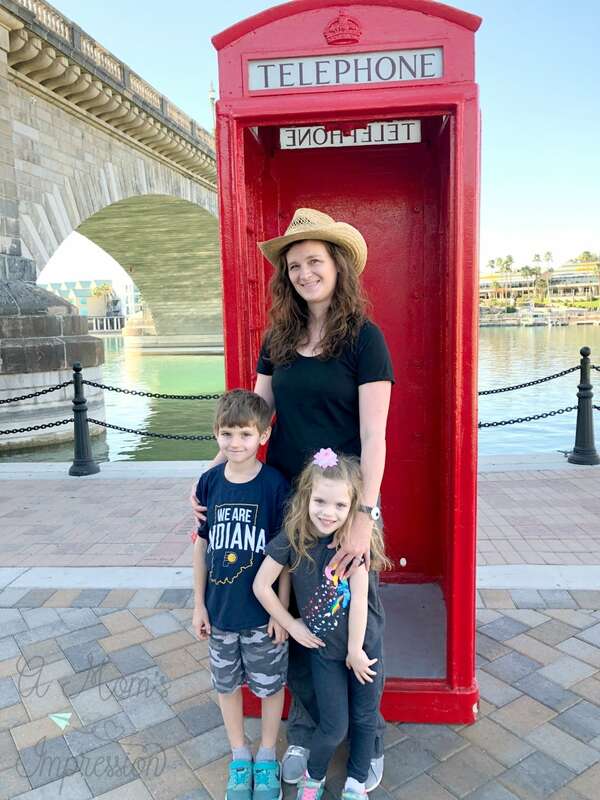 We have family that spends the winter in Lake Havasu, Arizona. Today, we are going to jump on a plane and head out there. I looked at the weather and it will be 80 degrees and sunny every day this week! Wow! So, if you have friends or family that live in a warm, sunny place, a great option is to visit them at this time of year. It is good to have someone who knows the city and certainly cuts down on the costs of room and board. If you can’t afford to take a major trip that requires a plane ticket, you still have some great travel options. 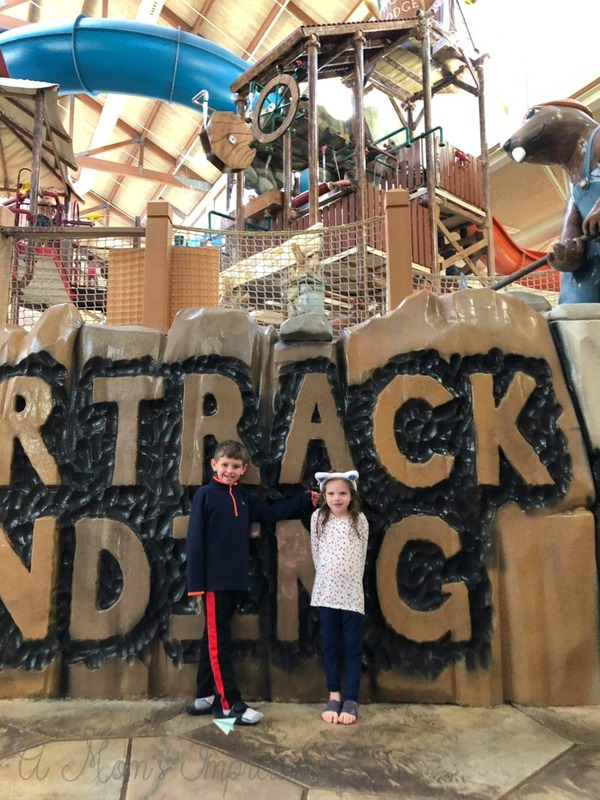 Over the holidays, we went to Great Wolf Lodge, the magnificently huge indoor waterpark. They have numerous locations all across the Midwest. While it didn’t give us the sunlight we crave, it is a constant 83 degrees inside all day, every day. It was fun to put our swimsuits on and play in the wave pool or to go down a water slide. Even if you can’t go to an indoor waterpark, you still have options. Sure, it takes a little imagination, but thinking positive thoughts can never hurt, right? We often times like to watch shows about tropical paradises, like House Hunters International or Beachfront Bargains. Just seeing an in-depth look at some of these locales lets our minds travel to them, even for a just a little bit. Aromatherapy is also a great suggestion for beating the winter blues. Experts say that our sense of smell is our strongest and most powerful sense. It has been shown to improve memory, health, and productivity. It also has a large influence on our emotional state. How many times have you walked into the kitchen to smell dinner cooking and suddenly get in a much better mood? Or smelled something that takes you back to a fond memory that you have. I have found my sense of smell to help me during even everyday chores around the house. 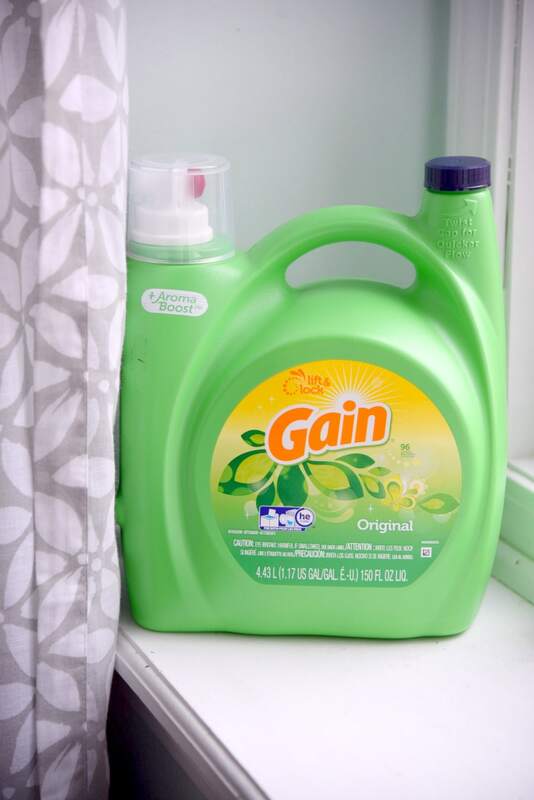 When doing laundry, I love the smell of Gain Laundry Detergent. When I open up the lid of their Tropical Sunrise detergent, I am immediately whisked away, back to the Bahamas. When I smell their White Tea Lavender scent, I am reminded of our trip to Jamaica and our romantic late afternoon tea time on the beach. Gain Laundry Detergent also has a Moonlight Breeze that brings back memories of holding hands after dinner, with a glass of red wine and the waves rolling up in the darkness of a tropical night. 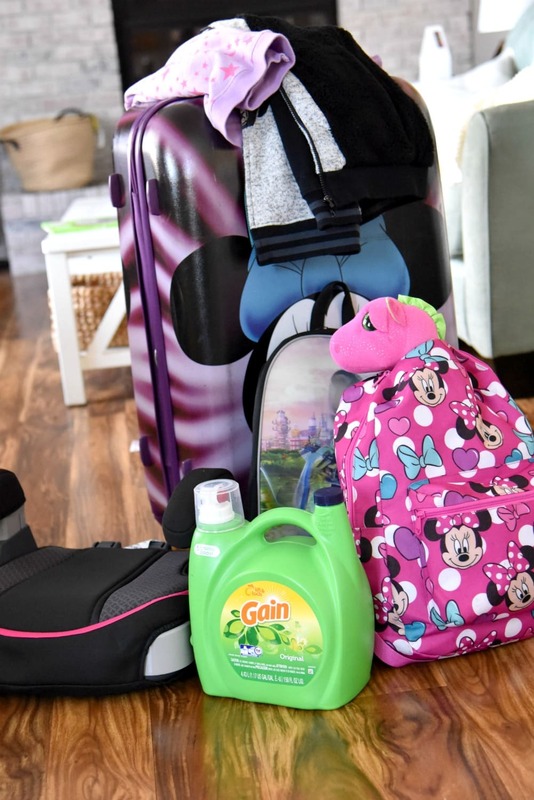 Whether you can buy a ticket tomorrow to a tropical paradise, or find your escape doing laundry with the exotic scents of Gain Laundry Detergent, there is no reason to shiver your way through the rest of the winter. You can now save on Gain Laundry Detergent because it’s on Rollback at Walmart for $13.44! Plus use the SmartSource coupon from your 2/25 Sunday paper or pgeveryday.com for $5 off 3 Gain items.